FAQ – How can I help with Hope Kits for Chronically Ill Teens? We have received several messages asking how you can help with our Hope Kits, which are sent to homebound chronically ill teens all over the United States. One of our biggest needs right now is gift cards ($10 – $20) that we like to include in each Hope Kit. One of the most preferred giftcards is Amazon or Walmart, however, any and all are appreciated! If you would like to donate a gift card, please contact us here for mailing / pick up arrangements. Have a business product you would like us to consider to add to our Hope Kits? We would love to hear from you! Please send us your business name and production information here. Please include if your product will be donated or offered at a reduced rate. All businesses who contribute to our Hope Kits will be recognized on our website and Facebook page. Our Hope Kit recipients LOVE receiving their surprise Hope Kit in the mail! We thank you for helping us shine the light on teens who live a hidden life with a chronic illness. Social tomorrow! Casual coffee time – hope to see you there! Join us tomorrow for casual coffee chat time at Panera Bread at LaCenterra in Katy, Tx. 1:30-3:00pm. Mik will be chatting with our teens and Keri will be chatting with our caregivers. Hope to see you there! Happy 1 Year Anniversary Texas Dysautonomia Awareness Day! 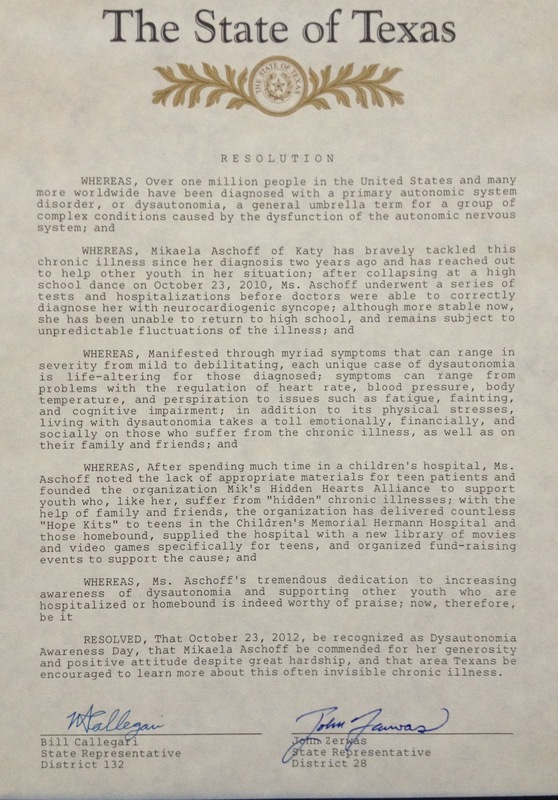 Texas Dysautonomia Awareness Day Proclamation signed on Oct 23, 2012! October 23 (2010) is also the anniversary for the first time Mik collapsed on the dance floor at her 9th grade high school homecoming dance. So to make this negative day positive, MHHA requested the State of Texas declare this life changing day into Dysautonomia Awareness Day! We encourage this to move forward to other states! Join the MHHA challenge and read more about how to get proclamations in your area through Dysautonomia International. And as always, we are very proud partners with the Lamb Foundation for Dysautonomia Research who work with Mik’s great team of doctors at the Dysautonomia Clinic for Excellence at the Children’s Memorial Hermann / UTHSC Physicians in Houston, Tx. We serve teens with Dysautonomia and other hidden life-changing chronic illnesses. 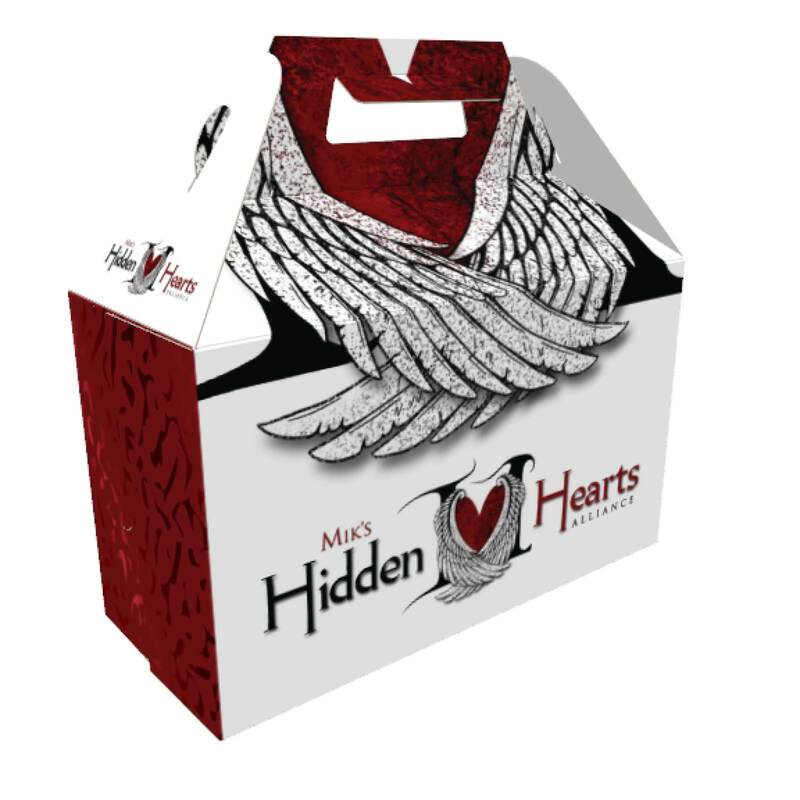 Know of a deserving “hidden” homebound or hospitalized teen? Nominate them for a Hope Kit filled with teen inspired gifts! Go to our website at www.mikshiddenhearts.org for more details. From the Momma Bear: We are still on cloud nine from all the excitement, generosity and outright great time for Boo Bash held this past Saturday to help us raise money to serve chronically ill teens in our community and across the nation. As soon as Mik is recovered (energy crash… To Be Expected), we are working on the blog post to share with you all the details from the night and it will be posted soon. Mik before the Homecoming Dance where she collapsed for the first time. This day is bittersweet because I would never ever wish Dysautonomia life on anybody… much less my daughter. It was not just her life that changed that day… it was our entire family’s. If I could personally suffer the daily pain and exhaustion she faces, I would do it in a minute. I wished with all my might it was my very own burden to bear… not hers… and not her brother and sister’s. This day is bittersweet because through Mik’s difficulties she ultimately had a vision to create Mik’s Hidden Hearts Alliance to help reach out to other teens like herself that were homebound. Her vision was to help the teens in the children’s hospital and bring them teen friendly supplies (instead of having to use the baby shampoo, toothpaste, etc) Through her inspiring vision, she has brought together some of the best friends, families and teens I could ever wish to meet. Whether they are near or far, we are becoming one big MHHA family and I can not imagine our world without them. At Mik’s Hidden Hearts Alliance, we pride ourselves on being a very welcoming (no cliques) positive, focus on HOPE outreach group for chronically ill teens and their families. If you have been a little nervous to try one of our meetings or socials, I greatly encourage you to come. If you did not know anyone when you came, you will have friends by the time you leave! Check out our Events Calendar here. This upcoming Oct 23rd day is bittersweet because I am so proud that just one year ago, the State of Texas proclaimed it the “Dysautonomia Awareness Day” in honor of Mikaela “Mik” Aschoff. Mik was surprised at last year’s Boo Bash for this honor and we greatly appreciate State Representative Bill Callegari and State Representative John Zerwas for the proclamation. 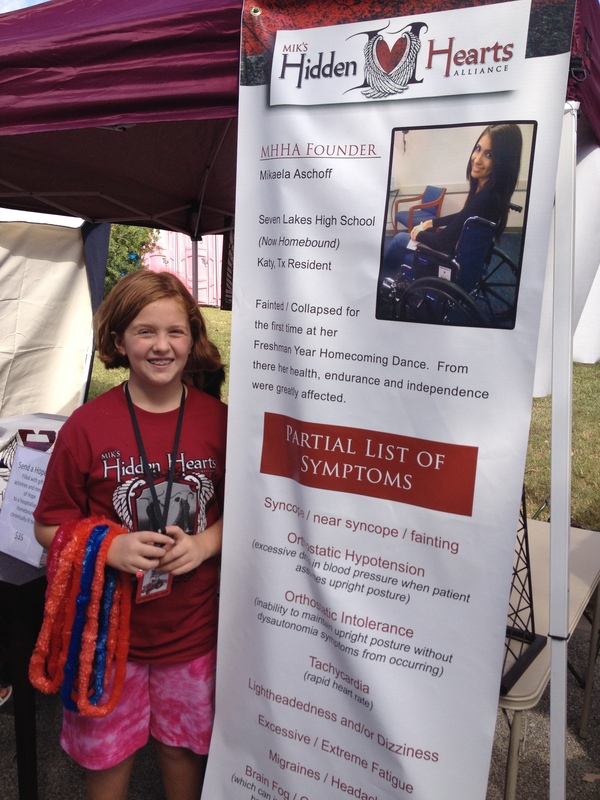 The City of Katy, our hometown, also recognized Oct 23 as the Mikaela Aschoff Dysautonomia Awareness Day signed by Mayor Don Elder, Jr.
October 23 Dysautonomia Awareness Day was created in Mik’s honor, but Mik will be the first one to tell you – it is in honor of all her fellow hidden teens. They inspire our family to move forward with MHHA. Every letter, phone call, Hope Kit recipient photos and more encourage us to move ahead and reach out to even more families. 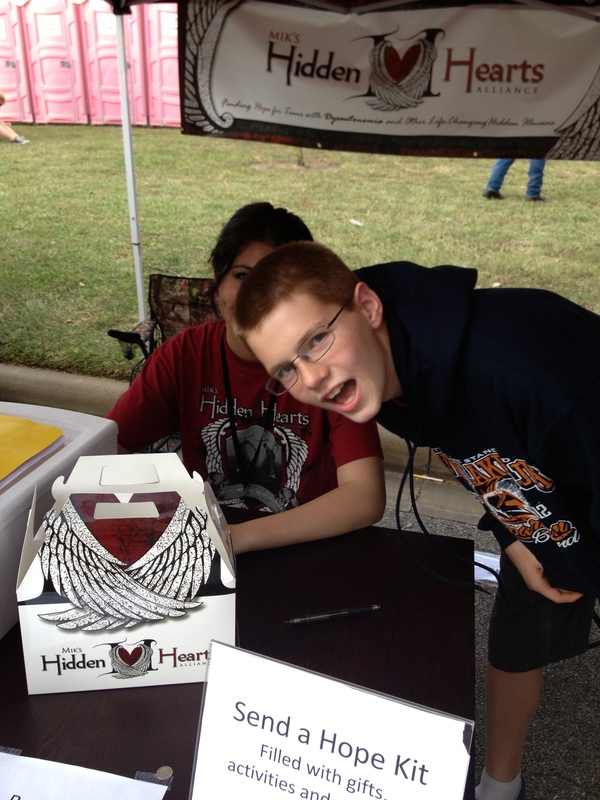 Mik’s little brother Kyle – a big part of the team work for MHHA. He is our “muscle” for the heavy lifting and always has us laughing during his many photobombing attempts! MHHA is an Aschoff family charity that could not be possible without the teamwork of her brother and sister, our amazing family, friends (who have stuck with us during this journey) and anonymous donor angels. It takes all of us working together to make this happen. The State of Texas resolution is pictured above. Below is the wording for the City of Katy. I am thankful for all of you who have turned this heartbreaking day of Oct 23, 2010 into a day filled with hope, love and friendship through MHHA. We are going to get through this together! (And work with the wonderful Lamb Foundation for Dysautonomia Research to get working on that cure!) And we appreciate EVERYTHING Dysautonomia International is doing to bring about awareness and advocacy. Whereas: Mikaela Aschoff has inspired and led donation drives in which hundreds of gift bags have been distributed to the local children’s hospital and Hope Kits sent to homebound teens, both locally and nationally. 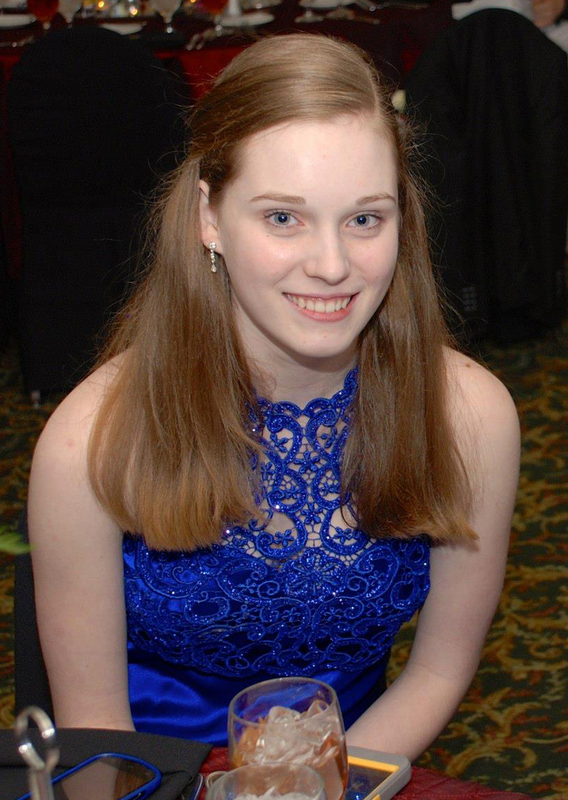 Whereas: Mikaela Aschoff, despite her own debilitating, unpredictable symptoms of Dysautonomia, is dedicated to showing other teens how to focus on what they can do and not on what their bodies limit them to do. And, most importantly, TO NEVER GIVE UP! Now, Therefore, I, Don Elder Jr., Mayor, hereby recognize October 23, 2012 as Mikaela Aschoff Dysautonomia Awareness Day in the City of Katy, and encourage everyone to become better informed about this disorder and the persons whose lives it affects on a daily basis. Posted by www.mikshiddenhearts.org. Serving teens with dysautonomia and other hidden chronic illnesses. One of the biggest honors I get to receive is meeting fellow “hidden” dysautonomia teens who not only inspire me, but understand what I am going through on a daily basis. Today, I am featuring one of my newest treasured friends, Rebecca W as our current featured blogger. Love her honest responses… especially #26. Thanks Rebecca! 3. I first noticed my symptoms when: My legs crumbled after I was sitting and my arms and legs went numb. 4. The biggest adjustment I’ve had to make is: Not being able to dance everyday. 5. 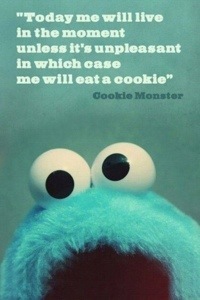 Most people assume: That I am perfectly normal. 6. The hardest part about “not so good” days are: I want to get up and be active but I physically can’t. 7. 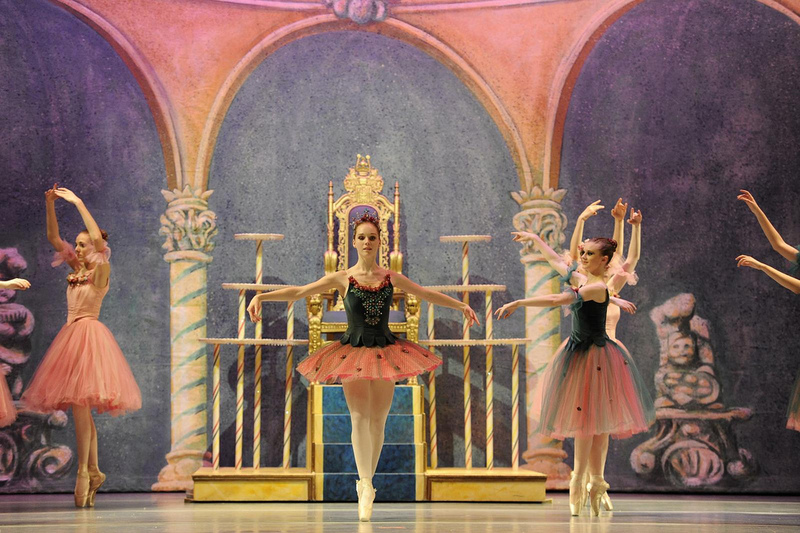 Prior to me getting sick, I liked to: Do ballet, hang out with friends, be a normal teenager. 9. The hardest parts about the nights are: Not knowing how you might be the next day. 10. Each day I take approximately 8 pills & vitamins. 12. If I had to choose between an invisible illness or visible illness I would choose: Invisible because people will treat you normally. 13. Regarding school, I am homebound/homeschooled/attend at school and I find this: I am half homebound and half at school and I find it hard to not be around my friends all day but I know I can’t physically handle more. 14. 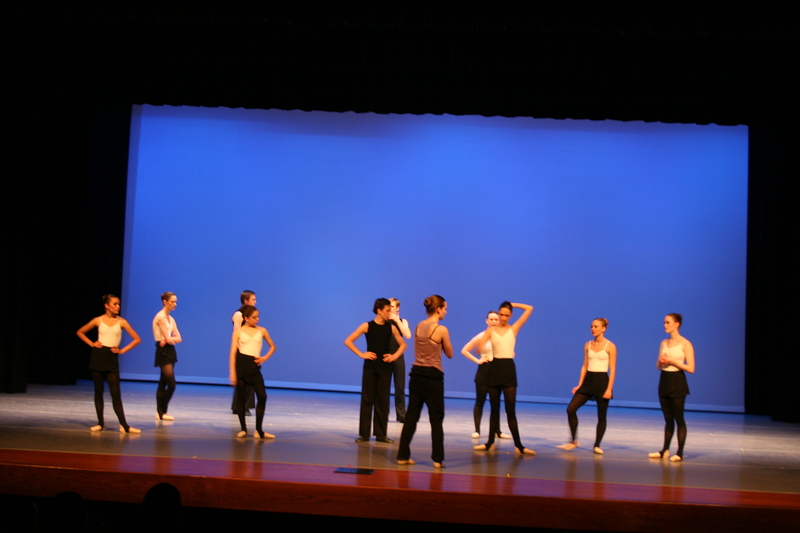 People would be surprised to know: I used to dance 18 hours a week. 15. The hardest thing to accept about my new reality has been: I have to change my goals and dreams. 17. I feel that the general awareness about my condition is: Nonexistent. I have to explain it to everyone even doctors. The first thing a specialist said to me when he walked in was “I know nothing about dysautonomia”. And he was an ‘expert’. (He may have been trying to joke around but his humor did not amuse me). 24. But I love it when people: Give me hugs and say that I inspire them and I’m the strongest person they know. 26. When someone is diagnosed I’d like to tell them: Don’t give up. Ever. Surround yourself with people who love you because to be honest I’ve never felt more loved than I do now. There will be times when you feel completely alone but you never are. 27. Something that has surprised me about living with an illness is: You become more determined than ever to do pursue what makes you happy. 28. The nicest thing someone did for me when I wasn’t feeling well was: Carry me to bed and lay me down and just held me for hours until I started to feel better. Rebecca center: After diagnosis, instead of dancing using her talents to choreograph. 30. The fact that you read this list makes me feel: Like I’m important and someone cares what I’m going through. Being a teenager with Dysautonomia or another debilitating life-changing hidden illness has many challenges…. not just the physical symptoms. From feelings of isolation to feeling your youth is being robbed from you, this is not the life teenagers expected. I do not want one hidden teenager to feel alone with this! Besides our socials and upcoming Anti-Prom, we send out Hope Kits filled with teen-geared gifts and necessities to teens all over the country. 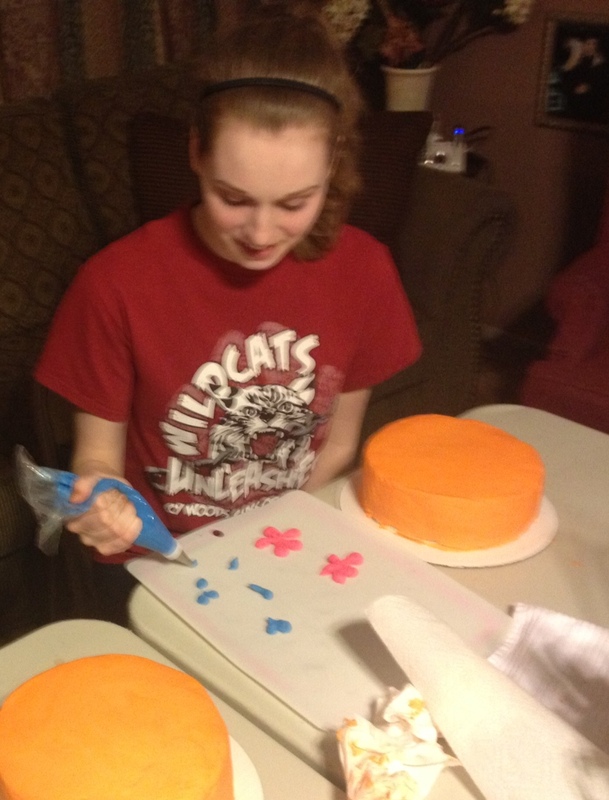 Know of a deserving teen with a chronic illness? Nominate them for a Hope Kit today! Click here to nominate.